And these are seriously expensive. which store was this at? 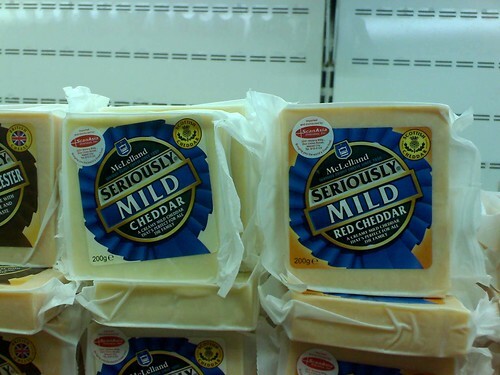 i have been SERIOUSLY looking for this kind of cheese whenever i’m in davao and had no luck! laging EDEN lang! LOL. wow. that ain’t cheese. that’s CHEESE! hihi.